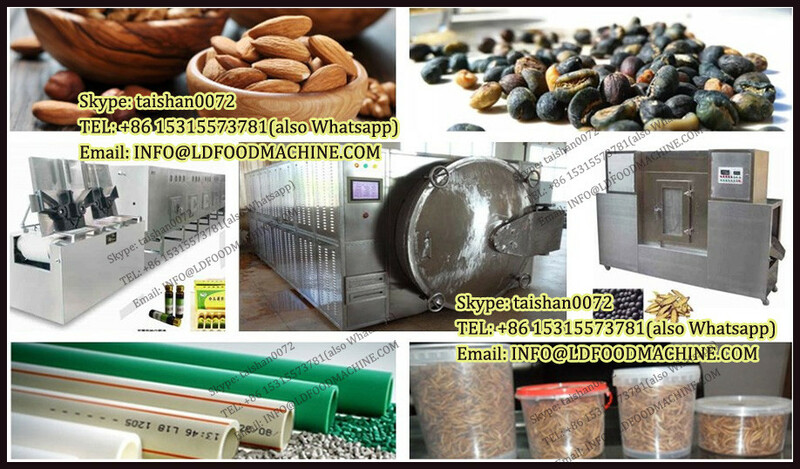 Drying machine of natural diamond powders, nano diamond powders, polycrystalline diamond powders, etc. 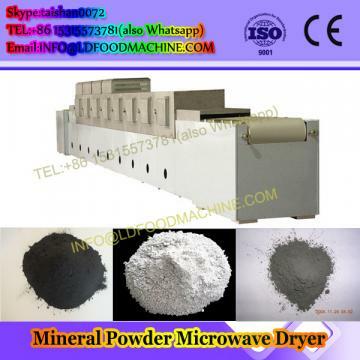 Diamond powder microwave drying machine has a number of quantitative and qualitative advantages over conventional drying techniques that make its adoption a serious proposition. One main advantage is the place where the heat is generated, namely the product itself. Because of this, the effect of small heat conductivities or heat transfer coefficients does not play such an important role. Therefore, larger pieces can be heated in a shorter time and with a more even temperature distribution. These advantages often yield an increased production. 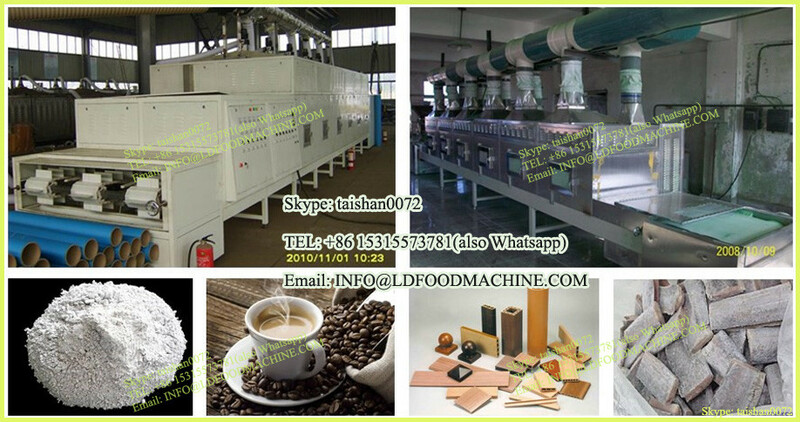 Export wooden packing for each set of diamond powder industrial microwave drying machine. Soft packing and trays are supplied. 2. 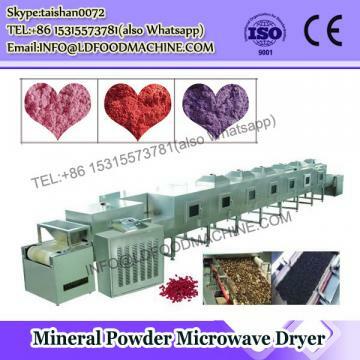 What is the advantage of Microwave drying machine compared to Conventional drying machine? Conventional drying machine is a surface drying method, which is not only slow, but also non-uniform with the surfaces, edges and corners being much dried than the inside of the material. The imperfect drying will cause product rejections, waste energy and extend process time. 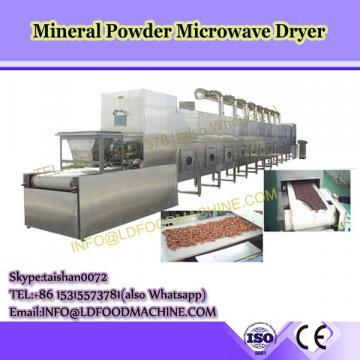 Microwave drying machine for diamond powders is a direct method of drying. Energy is transferred through the material electro-magnetically, not as a thermal heat flux. Therefore, the rate of drying is not limited, the uniformity of heat distribution is greatly improved and drying time is reduced. Using scientific structure and patented suppression system, BODA industrial microwave diamond powder drying machine poses no threat of electromagnetic radiation to the health and safety of equipment operators.